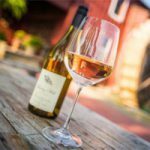 source link Our Wine Mill Gift Certificates are always popular and a welcome surprise to the person that has everything – except a night out at The Wine Mill! 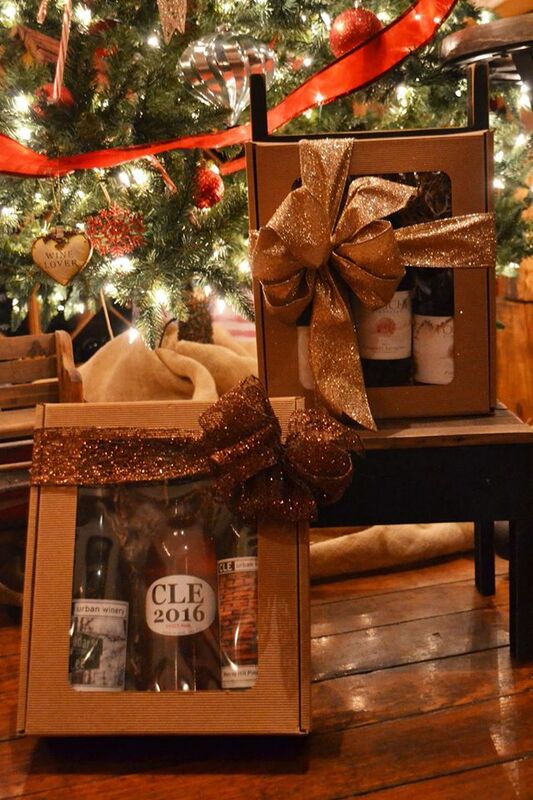 Any denominations are available at The Wine Mill or to mail anywhere to that special person. follow url Open at Noon during the Holiday Season for Retail Sales. https://www.bleuepil.com/acheter-du-viagra.html Don’t forget to pick up Wine for Thanksgiving Dinner! Make your December reservations to guarantee your table during this popular time of the year!